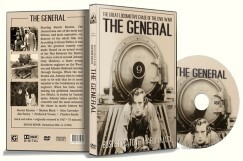 The story of this classic silent film centers around Johnny Gray (Buster Keaton), a brave young Southern engineer on the Western & Atlantic Railroad running through Georgia. 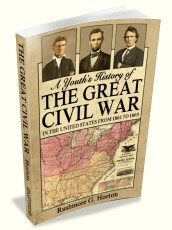 The War Between the States breaks out and Johnny tries to enlist, only to be told that he is more valuable to the Confederacy as an engineer. 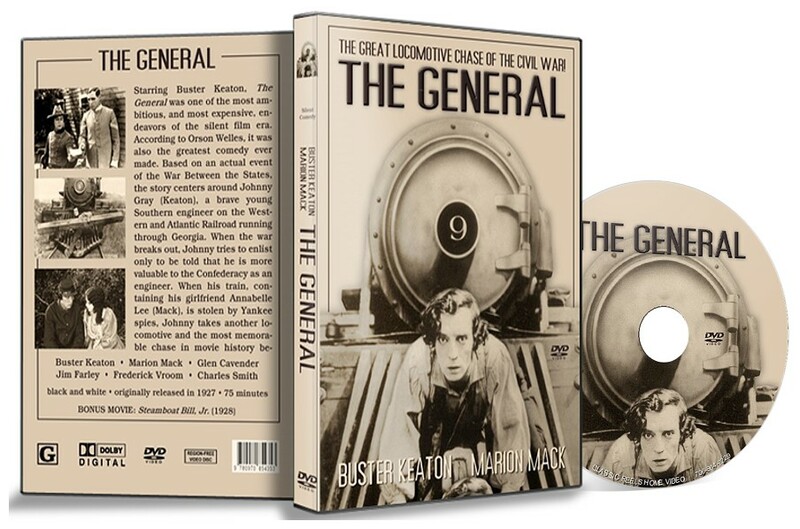 When his train, containing his girlfriend Annabelle Lee (Marion Mack), is stolen by Yankee spies, Johnny takes another locomotive and the most memorable chase in movie history begins. Also included is another Keaton classic — Steamboat Bill, Jr. This is one excellent movie. Buster Keaton is the man. Even ..